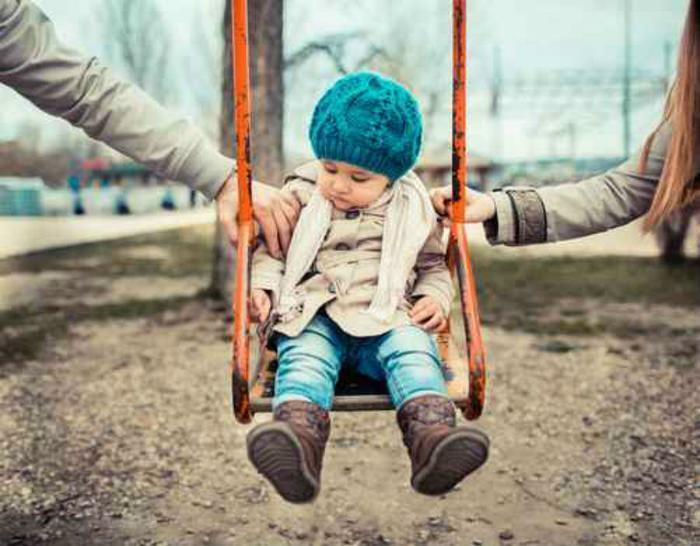 Keeping a child’s life consistent is the name of the game for divorced parents. But even the most organized parents can find it difficult to orchestrate three (or more) busy schedules. In the face of after school pickups, weekend activities, and other scheduling hurdles, it can be a challenge to keep a kid’s life running smoothly. But a few handy apps are here to help divorced parents manage it all. These apps can help parents maintain their sanity as they triumph over the challenge of keeping everyone on the same page. HopSkipDrive. Divorced parents with busy children will love this rideshare app. HopSkipDrive is a safe, reliable solution for getting kids where they need to go, no matter whose week it is. Each member of its staff of drivers is fingerprinted and armed with the highest safety standards, so parents can breathe easy knowing their kids are in good hands. Drivers will even arrive early to sign kids out and make sure they’re in safe hands at their destinations. Our Family Wizard. “Less confusion, more collaboration” is the motto of this website and app. Divorced or separated parents will find a wealth of tools to make co-parenting more efficient. Our Family Wizard streamlines the co-parenting experience by helping exes schedule child custody, track parenting time, share important family information, manage expenses, and create a clear log of divorce communication. Subscriptions start at $99 per year, per parent. ChoreMonster. It’s important for parents to be on the same page when it comes to a child’s daily chores. Preventing inconsistency week to week is key, but can be a challenge when busy lives and multiple homes are involved. With ChoreMonster, parents can create scheduled chores with assigned point values and rewards, turning chores into a game. Points can be redeemed for “anything from cash to a camping trip,” says the app’s website. Venmo. Avoid the hassle of passing cash back and forth by going mobile. This “digital wallet” allows parents to make and share payments quickly and easily. Whether you need to split co-pays or soccer registration, the Venmo app can be your middle man. The app is free to use when linked with a debit card, but credit card users will be charged a 3% fee.